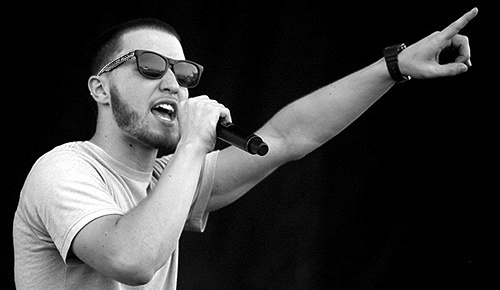 Video: Mike Posner - "Drug Dealer Girl"
The one with the smooth, yet somewhat raspy voice Mike Posner had a big year in 2010. Having two hits off his debut album 31 Minutes to Takeoff, Posner has become the next big thing in pop. Before he was this huge success, Posner had mixtapes and created videos while still attending Duke University that made there circulation on the Internet. One of my favorite songs before he released his debut was "Drug Dealer Girl." Here in the video it follows a young woman "delivering goods" to fellow students on college campus. A few live shots of Posner performing are thrown in as well. .
Fun song with a good video, which is now a year old. Interesting to think in December 2009 not many knew who Mike Posner was. Watch below.